I am passionate about good design. I started crafting computer images in the seventh grade at my granddad’s office in a small West Texas town and I’m still going. I understand design because I love it. I invest much of my time following design trends and expanding my skills to fit the ever changing world of technology. My skill set covers a wide range of services to give you and your users what they need. In sum, I make pretty things that are practical, intuitive, and engaging. 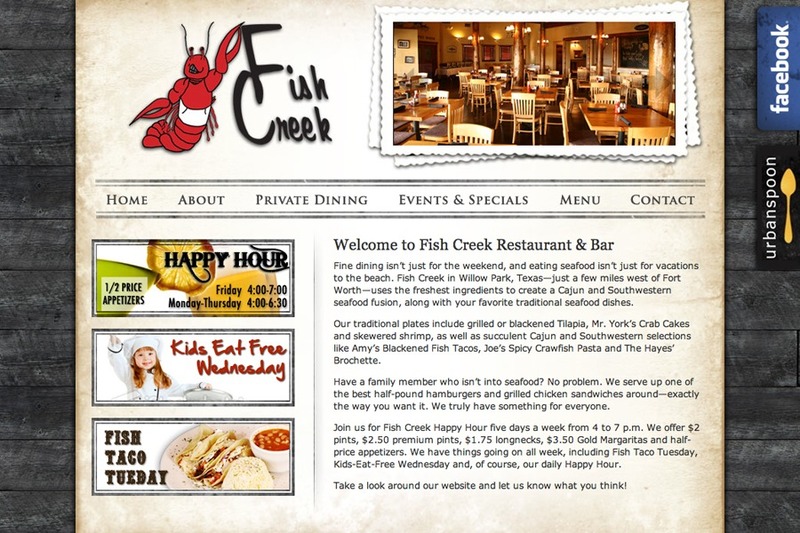 This is a screen from my latest design for a website in Fort Worth.